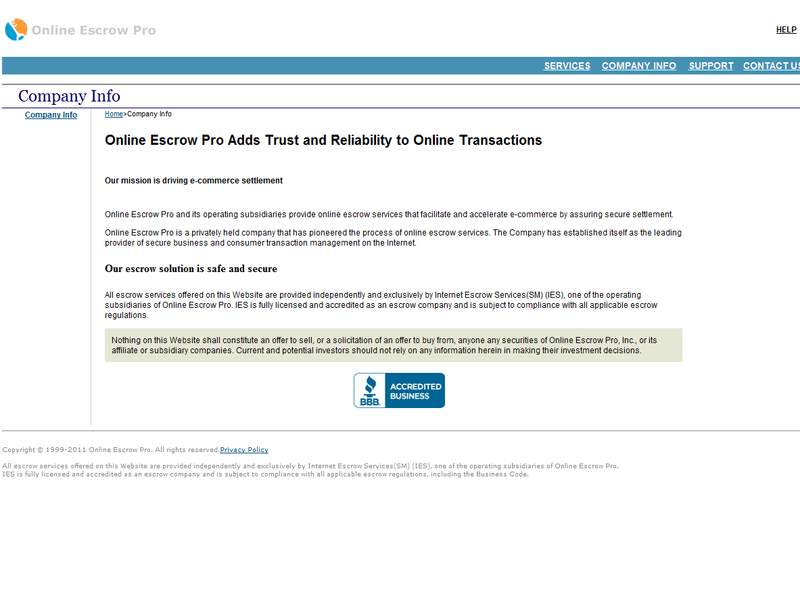 This fraud site is being hosted by Yahoo. The site offers no protection or security and was created to steal your money. It is not on a secure server. 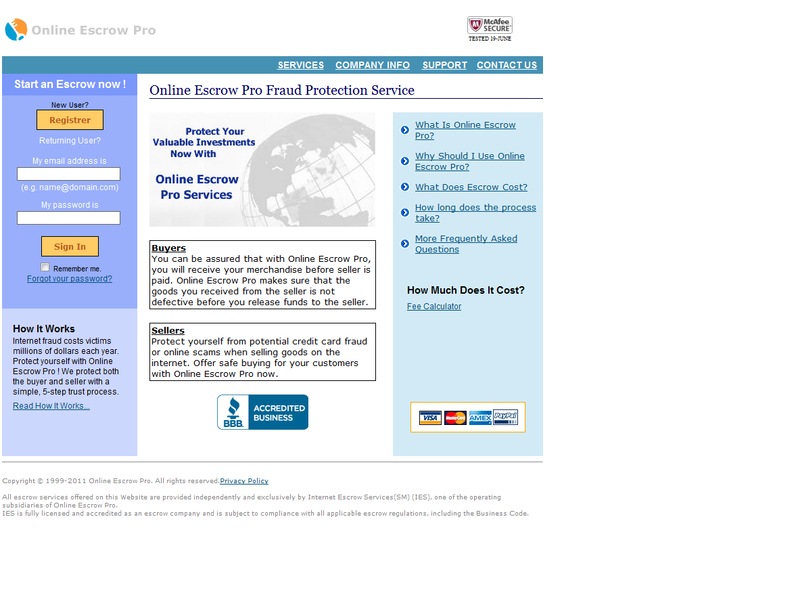 The site uses a fake BBB Accredited Business image and a fake McAfee Security image.